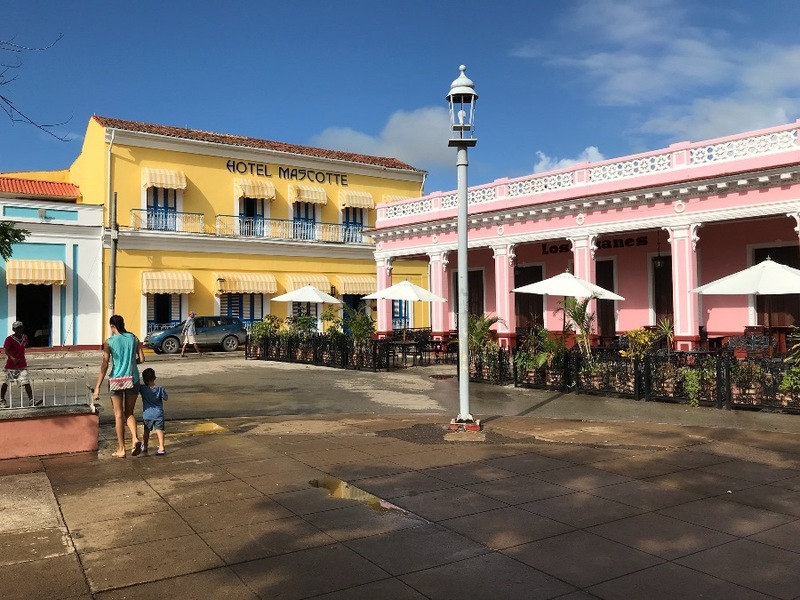 Here are some of the pictures of our visit to Cuba. 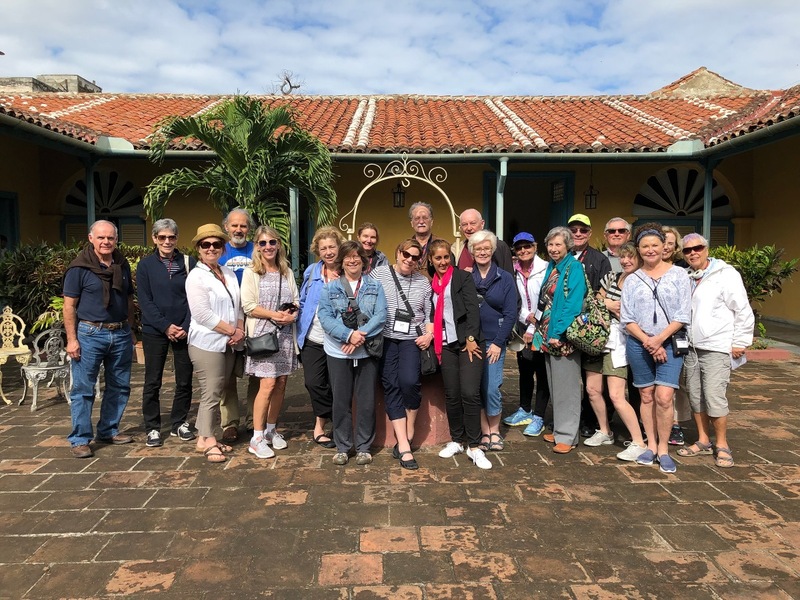 We were joined by Phil and Lyn Youngberg on this Road Scholar tour from Remedios to Havana. This was a great trip. The People-To-People aspect was educational and rewarding. We encountered several average Cuban citizens every day. 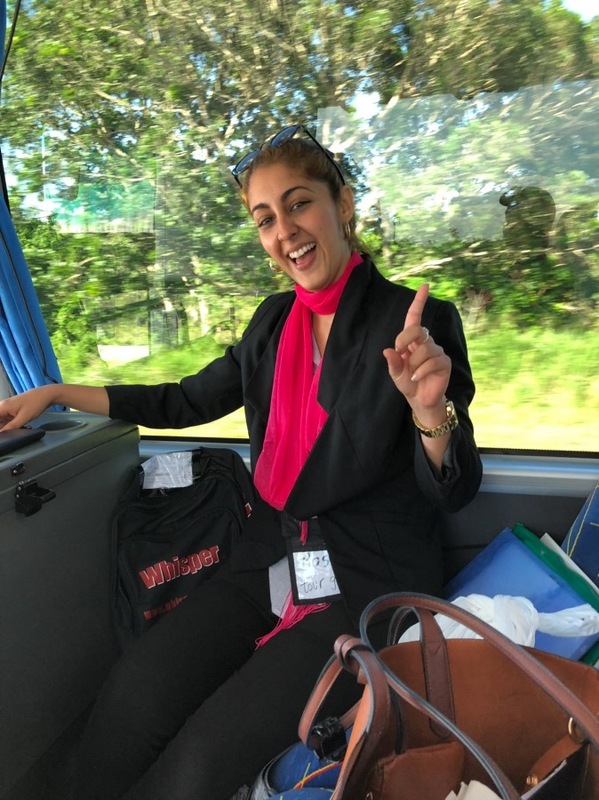 While most of our time was pre-planned to include educational contacts with local residents, we also had enough free time to explore areas of interest on our own. Below are some random shots in and around Remedios, which is in the center of the island. 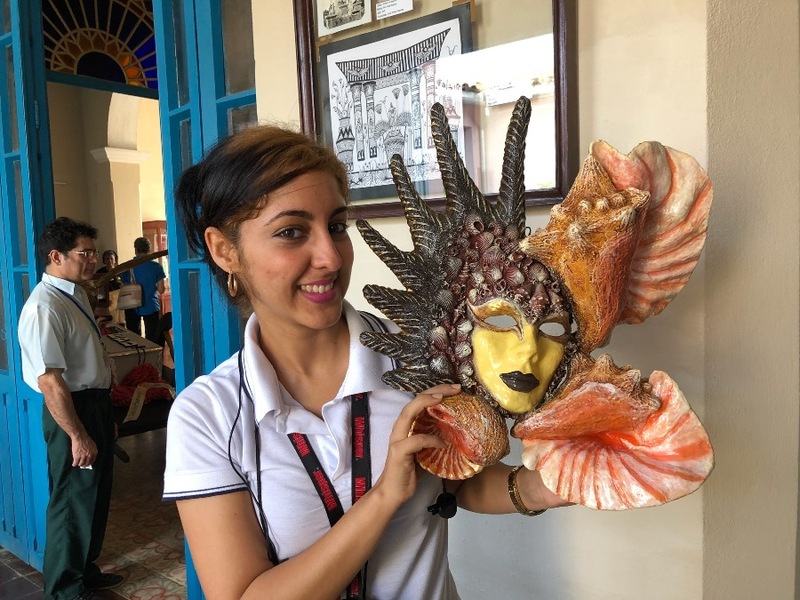 Below: Our Cuban tour guide, Rosalen Gonzalez, was a lot of fun, she is very good at what she does. Above and Below: The Ropers and the Youngbergs enjoying the food and entertainment in our Remedios hotel. Below: Our group leader, Mike (Don't Call Me Mikey) Fowler, kept the BC taxis, buses, trains and cars running on time. 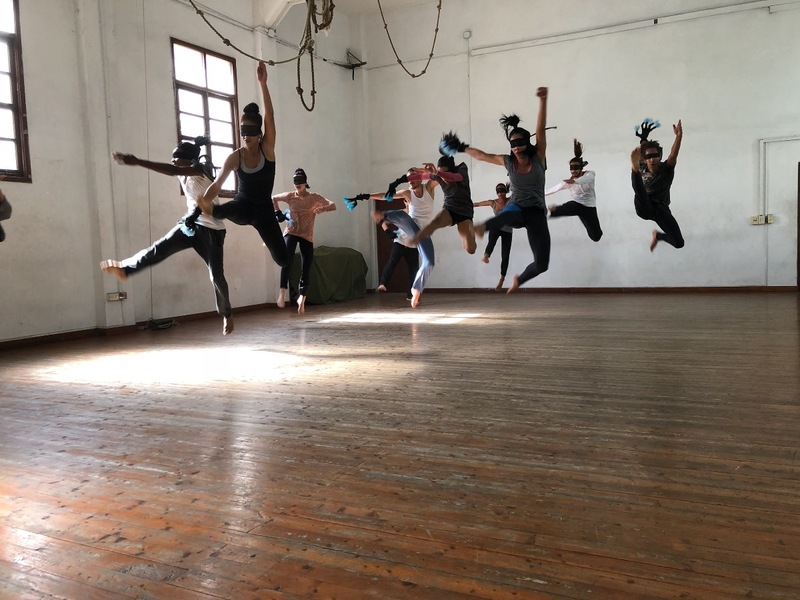 Below: Several shots of an art class for children. Below: An old printing press from the 1920s, still in operation. The Cubans know how to keep old things running. Below: Museum and mausoleum of Ernesto "Che" Guevara, one of the major figures of Cuban History, in Santa Clara, capital of Villa Clara province. 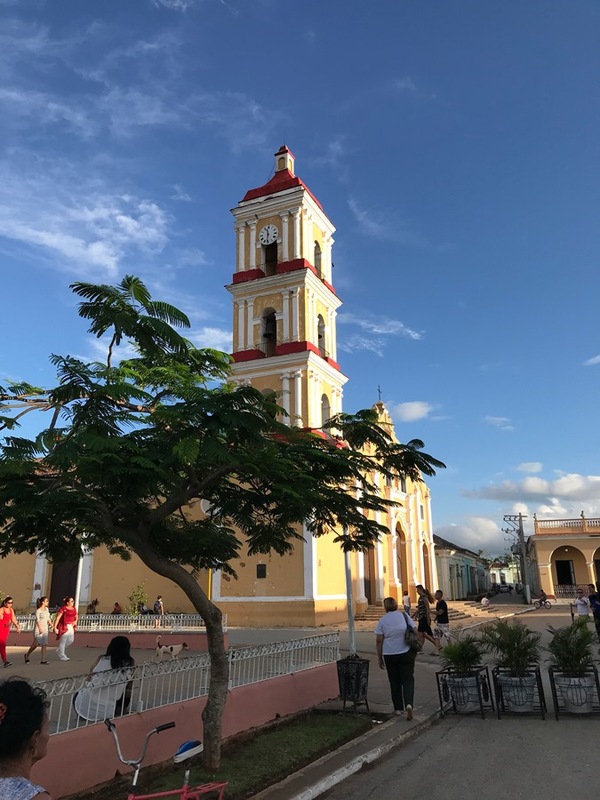 Santa Clara was the site of the last battle of the 1958 Cuban Revolution. 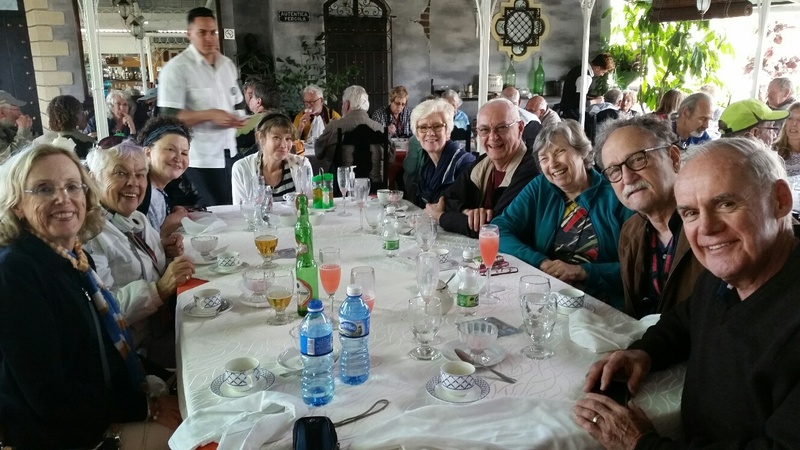 Below: Our Cuba traveling group, we always meet very interesting people during our trips. Above/Below: 1948 Ford, in excellent shape for its age. 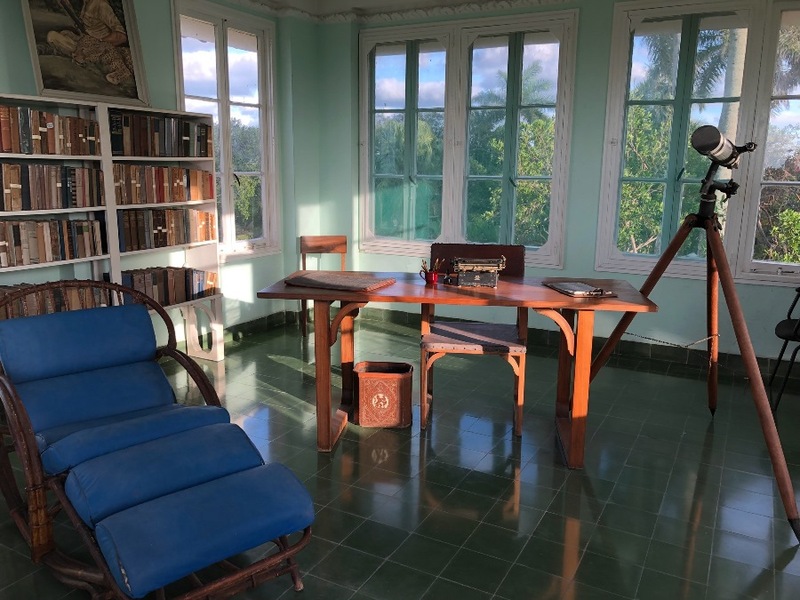 Below are several pictures of the Ernest Hemingway home in the small working-class town of San Francisco de Paula on the outskirts of Havana. Hemingway lived here for more than 30 years. Below are several shots taken in and around Havana. A lot more old American 1950s cars than we expected to see, many with the original engines. Above: We toured around downtown Havana in a 1950 Chevy. Below: The owner of this 1950 Chevy was very proud of the original engine, still running strong.